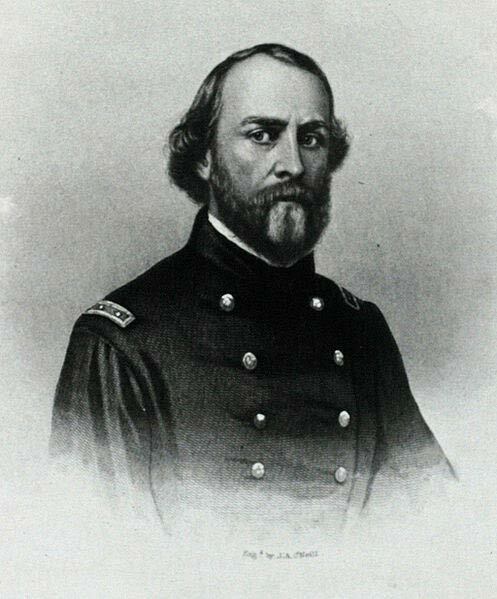 On July 21, 1861, Sullivan Ballou, a major in the Union Army from Smithfield, Rhode Island, was leading his fellow volunteers of the 2nd Rhode Island Infantry in the heat of the First Battle of Bull Run in Virginia, about 25 miles southwest of Washington, D.C. This first engagement between Union and Confederate forces in the Civil War involved nearly 40,000 poorly trained and poorly led troops. Hit by a cannonball that killed his horse, Maj. Ballou died that day after his leg was amputated during the battle. Ballou was a successful, 32-year-old attorney in Providence, Rhode Island, when President Abraham Lincoln called for volunteers in the wake of the attack on Fort Sumter. A member of the State House of Representatives, he was elected Speaker. Ballou was a staunch anti-slavery Republican and supporter of Lincoln and the Union. A week before his death, Ballou wrote a now-famous letter to his 26-year-old wife, Sarah. There he eloquently expressed his worry, sadness, and the conflict between his love for her and their two young sons and his sense of duty to his country. As poignant as it is prescient, Ballou’s epistle captures not only the spirit of patriotic righteousness that led many to enlist, but it underscores the stark reality that casualties of war are not confined to the battlefield. I urge you to read and consider his letter on this Memorial Day. When four years of civil war ended in 1865, more than 750,000 Americans had died, the greatest number of deaths in any war in U.S. history. The equivalent number of deaths in today’s America would exceed 7 million. From 1775 and the American Revolution to 2018, the official count exceeds 1,354,664 deaths in all U.S. wars. Wounded totaled 1,498,240-plus and 40,031-plus missing. According to the U.S. Defense Department, 29 active members of the U.S. military have died since January 1, 2018. The death of Maj. Ballou and its personal impact he foresaw is multiplied by these sad numbers — over two centuries of millions of surviving families suffering their own loss, pain and hardship. There is a sad but rough and final equality among most of these dead from then to now. Most died before their time, much of their promise unrealized, and in the service of their country. They chose to reject the fashionable skepticism of their time. They chose to believe and answer the call of duty. They had the wild, wild courage of youth. They seized certainty from the heart of an ambivalent age; they stood for something. 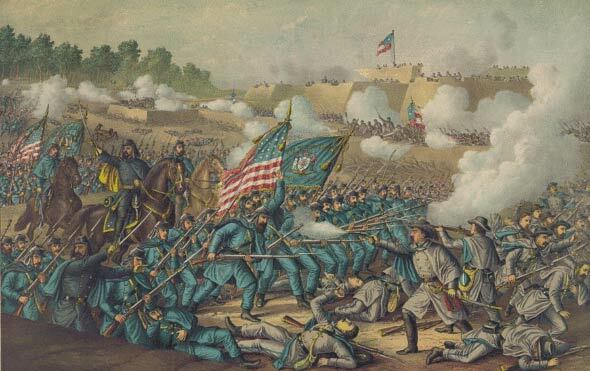 The first Memorial Day grew out of and followed on America’s bloodiest conflict, the Civil War. Observed widely in May 1868, participants decorated graves of more than 20,000 Union and Confederate soldiers. After World War I, this day became a celebration to honor those who died in all America’s wars, as well as veterans and current members of the U.S. military. In 1971, it was declared a national holiday by Congress. Memorial Day should be a day when Americans pause and truly honor those who died defending our liberties and our freedom. This day reminds us that each generation must continue the unending struggle to protect liberty. My father served in France in 1918, and my older brother flew missions in a B-24 Liberator over Italy in 1944. Perhaps your family has loved ones who served in Korea, Vietnam, Iraq or Afghanistan. Today is the day we put aside to remember fallen heroes and to pray that no heroes will ever have to die for us again. It’s a day of thanks for the valor of others, a day to remember the splendor of America and those of her children who rest in this cemetery and others. It is worth considering how many Americans today would be willing to fight and die for our liberties. The answer to that question raises another uncertainty: Did these millions die in vain? 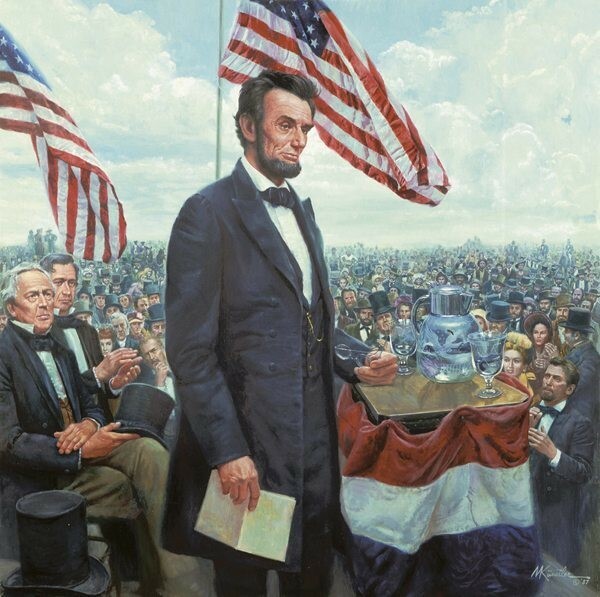 We here highly resolve that these dead shall not have died in vain — that this nation, under God, shall have a new birth of freedom, and that government of the people, by the people, for the people, shall not perish from the earth. The martyred president also suggested that what we do — each one of us — will determine the ultimate answer. Editor’s Note: Demand is surging as America’s biggest companies scramble to secure more of a “magic” metal. The fact is, no new major deposits of this metal have been discovered since 1990. And right now, early investors in the companies with the rights to mine this “magic” metal stand to make an absolute fortune. To see why the opportunity this shortage presents could dwarf every commodity boom before it, click here.